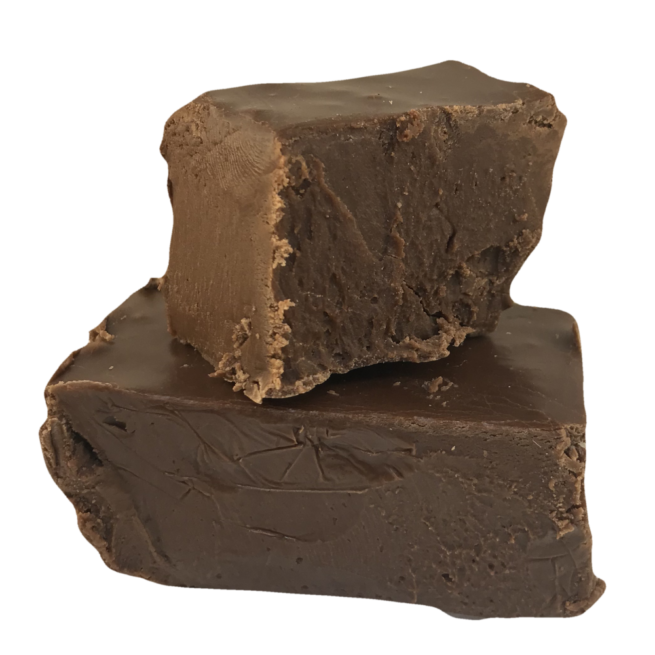 Our handmade Fudges are made fresh in Attica. We offer a wide selection and make seasonal flavors when time permits, Cranberry and Pumpkin. Without any doubt the most popular fudge is Peanut Butter. We sell more Peanut Butter fudge than all the other fudges combined. Our only clue as to why is people must just love Peanut Butter Fudge.